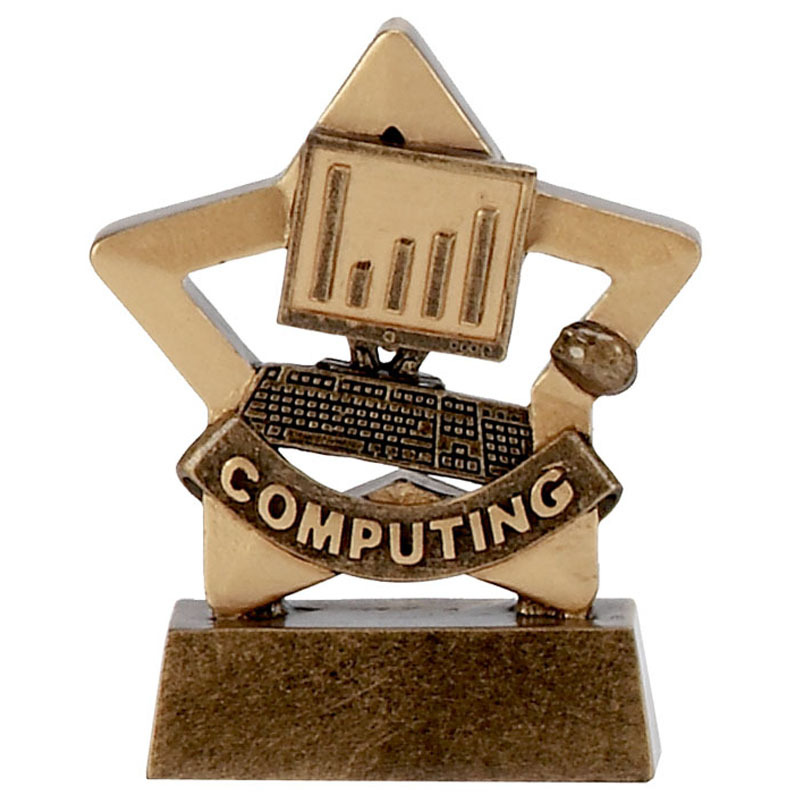 The Mini Star Computing Trophy is a small resin trophy featuring a computer emerging from a star shaped surround. 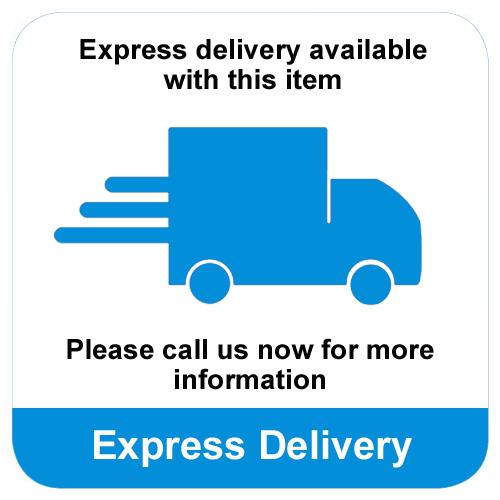 Sporting a computing bronze banner, this trophy stands on a bronze resin base with space for you to add your FREE engraved text plate. Small but perfectly formed, this small resin trophy features a bronze coloured computer monitor, mouse and keyboard sitting inside a golden star frame. Coated in a high shine gloss, for a quality finish, this trophy comes with a FREE self adhesive engraved plate for you to apply to the trophy base.